The 6,352 players who entered into the 2013 World Series of Poker main event have now been whittled down to just two - Jay Farber and Ryan Riess. 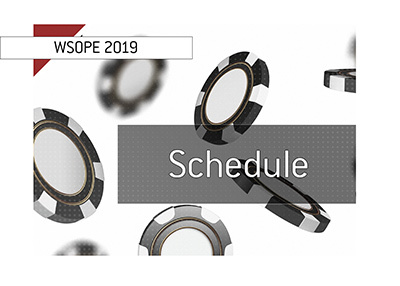 On Tuesday evening, at around 6 pm local time, Farber and Riess will reconvene one last time to find out who will be this year's World Series of Poker main event champion. 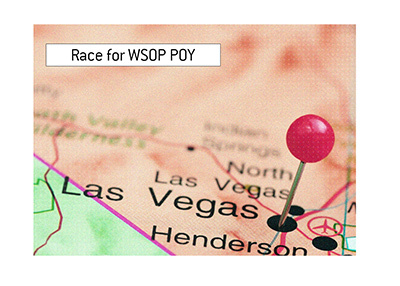 Both players are guaranteed a minimum of $5,174,357 for making it to the final two. 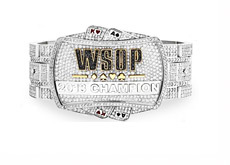 The eventual winner of the event will take home $8,361,570, as well as the coveted World Series of Poker main event bracelet. The blinds will be 500,000/1,000,000 with 150,000 antes when the action resumes on Tuesday evening. The final elimination on Monday night/Tuesday morning came when Amir Lehavot decided to make his last stand holding pocket Sevens. 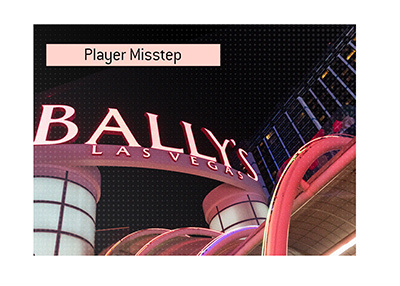 Lehavot pushed all-in pre-flop, only to be called by the pocket Tens of Ryan Riess. The board ran out Qc-8c-4h-2d-Jd, giving Riess the pot and eliminating Lehavot in third place. There would be no miracle cards for McLaughlin, as the board ran out 8-7-2-J-J, giving Farber the massive pot and eliminating McLaughlin in sixth place for $1,601,024.